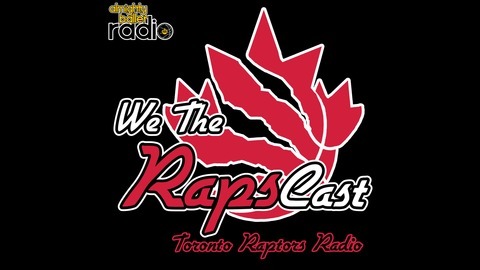 Dan Grant and Russell Peddle cohost Toronto Raptors radio of the NBA’s Canadian North. Russell and Dan return with a new format! 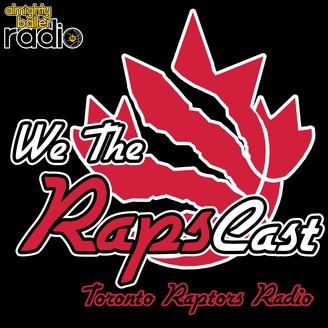 In a newer, tighter episode of We the RapsCast, the guys discuss the big off-season moves of DeMarre Carroll and Cory Joseph (3:47), the team as it stands right now (7:00) the addition of CJ Miles (15:43), the teams potential rotation next season (17:48) and whether or not Masai Ujiri regrets using the words ‘culture reset’ (28:11). Enjoy, and please take the time to leave a review at iTunes, Podcast Addict, Stitcher or wherever you listen. We love to hear from the listeners.